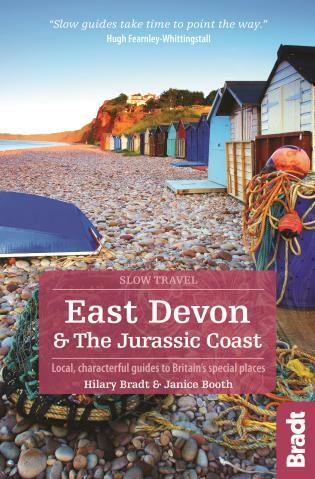 Slow East Devon and the Jurassic Coast is the most comprehensive – and only standalone – guide available to this region. Publication is timed to coincide with the opening of the Seaton Jurassic Visitor Centre. The guide includes best bus-assisted walks along the Jurassic Coast and insider knowledge which can only be gained by living in the area. 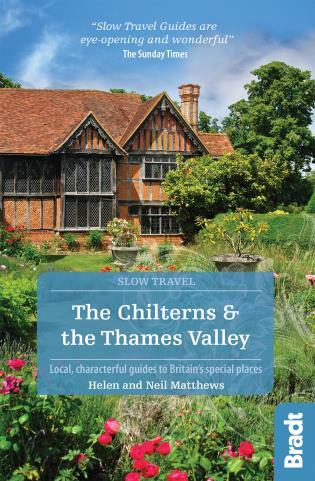 Colourful and witty writing combined with the authors' enthusiasm for the area make this guide as much a pleasure to read as it is a useful companion for exploring. 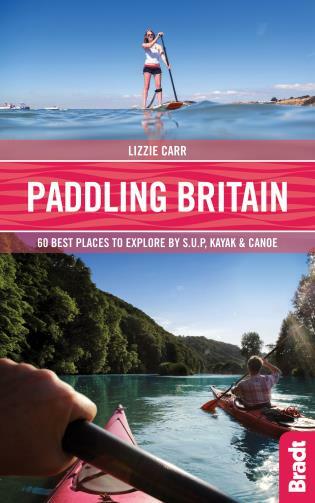 Included are the Dorset towns of Lyme Regis and Charmouth, brief descriptions of other coastal Dorset towns on the Jurassic Coast bus route as well as a detailed description of the geology of the entire Jurassic Coast. 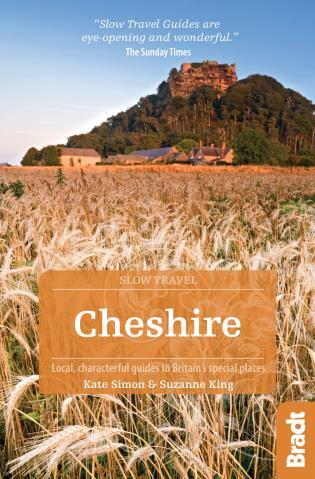 With an emphasis on car-free travel – walking, cycling and local buses – the detailed descriptions, historical and folk anecdotes, and personal accounts encourage visitors to explore each locale thoroughly and really get under its skin. 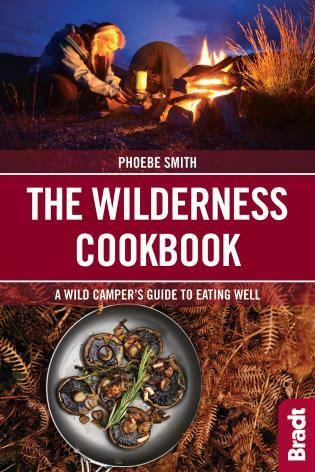 Hand-picked places to eat and drink are selected by the authors based upon long-standing knowledge of the area, in consultation with local residents. 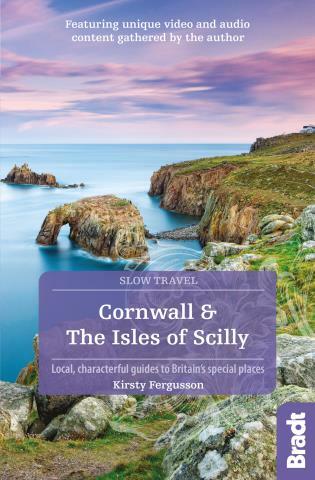 Theauthors both live in Seaton, East Devon, and share an enthusiasm for thecounty's landscape, history and village churches. 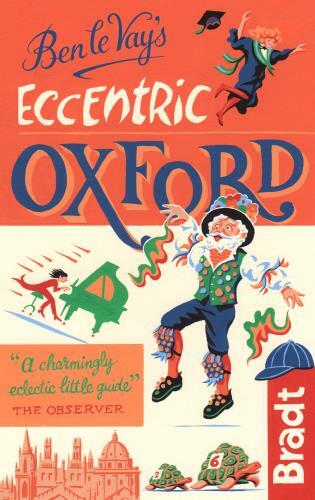 Hilary Bradt (co-founder of Bradt TravelGuides and author of many guides) is an enthusiastic walker whilst JaniceBooth's interests centre more on the history and folk legends. Janice is aformer Bradt editor and occasional author.